when you can get a new neighborhood. You know the first rule of real estate – location, location, location. So does Brandl Anderson. 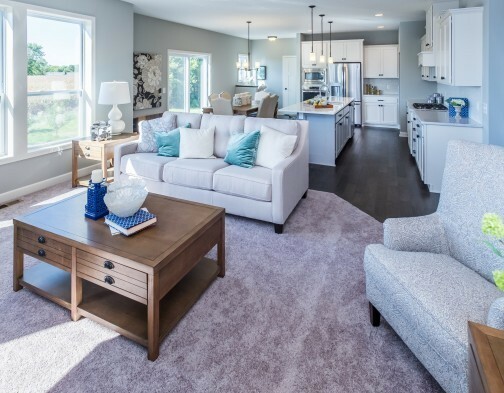 Whether you’re looking south of the river or you desire a more close-in setting, Brandl Anderson is actively building dream homes for real budgets in the best developments throughout the Twin Cities. Brandl Anderson is always on the look-out for land or communities in which to build our homes. Whether a single home lot or undeveloped acreage, if you have land for sale, we’d like to take a look. Simply contact us.